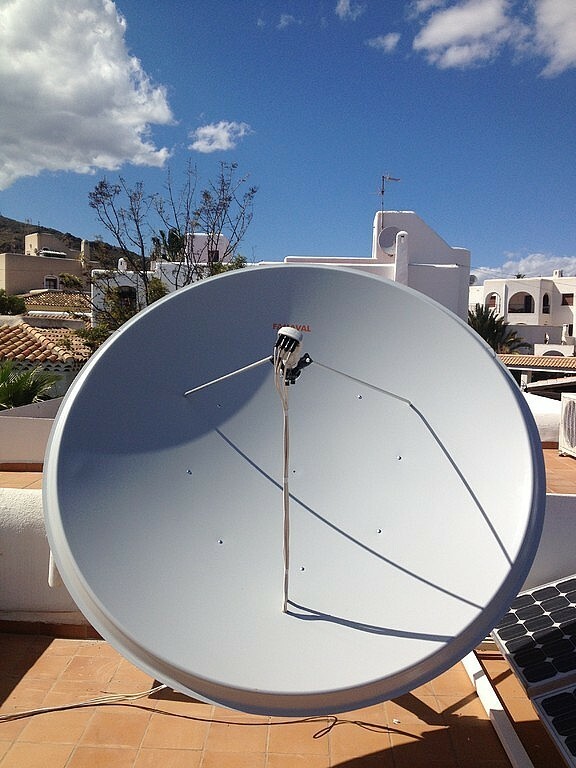 For the english speaking expatriate community and holiday home owners wishing to watch english tv via SKY, we work closely with a local specialist company for the installations. 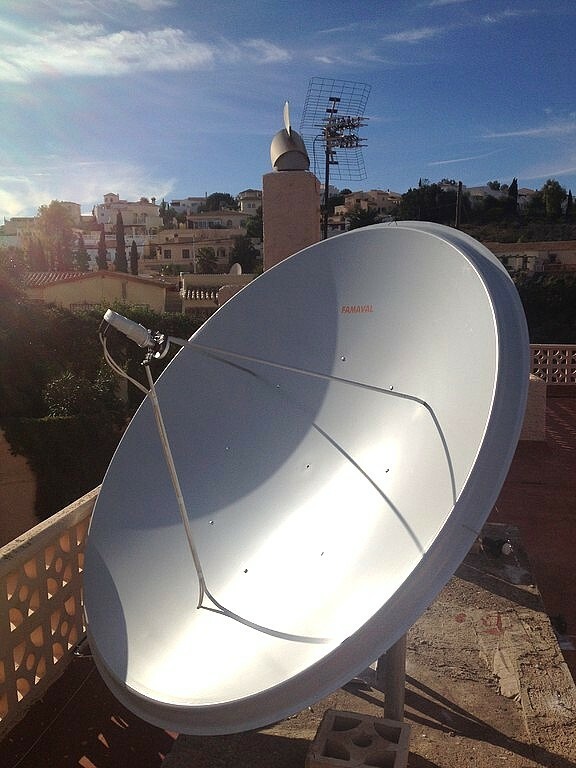 This includes a site visit to locate the optimum position for the satellite dish for signal and if possible in the most discreet position. We then carry out the pre-installation to enable cables to be run in concealed conduits wherever possible. 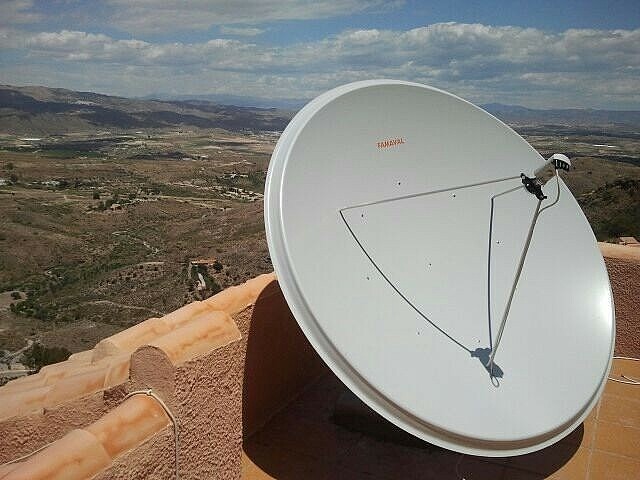 abc-A better climate offers the best and most affordable solution in satellite television, in the Mojacar and surrounding areas. 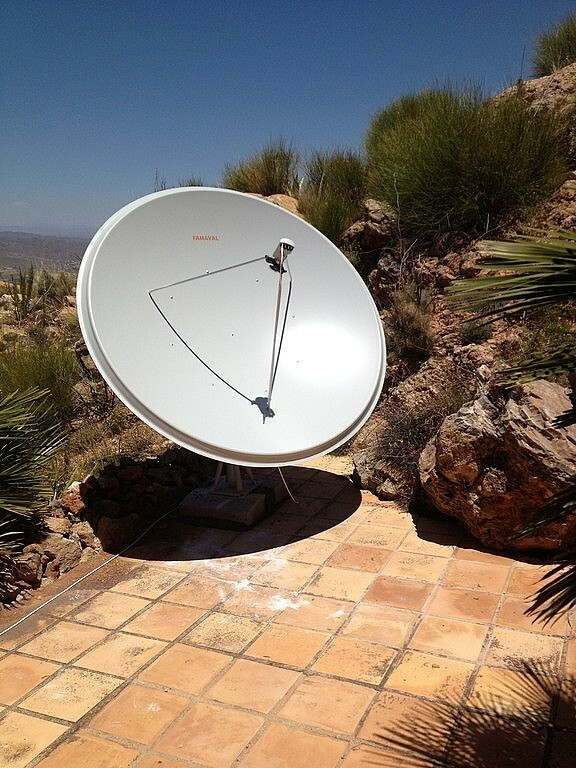 From a full SKY package to a freesat installation with no monthly payments with up to 150 UK TV channels. 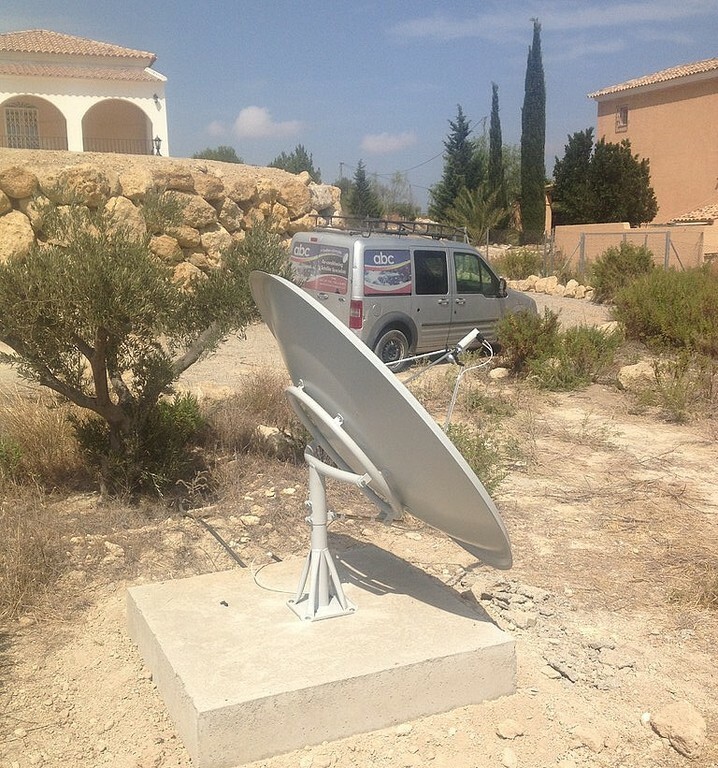 : Installed by fully trained, time served & reliable satellite TV installers. 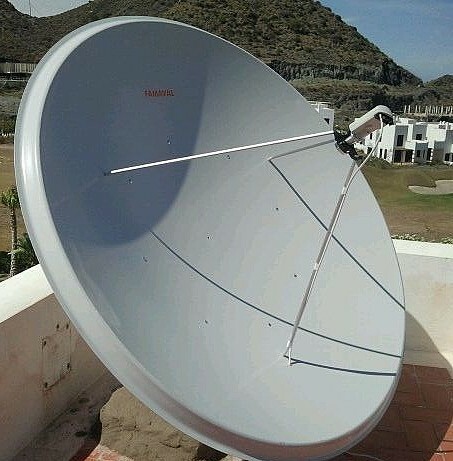 : All equipment is guaranteed for a minimum of 12 months. 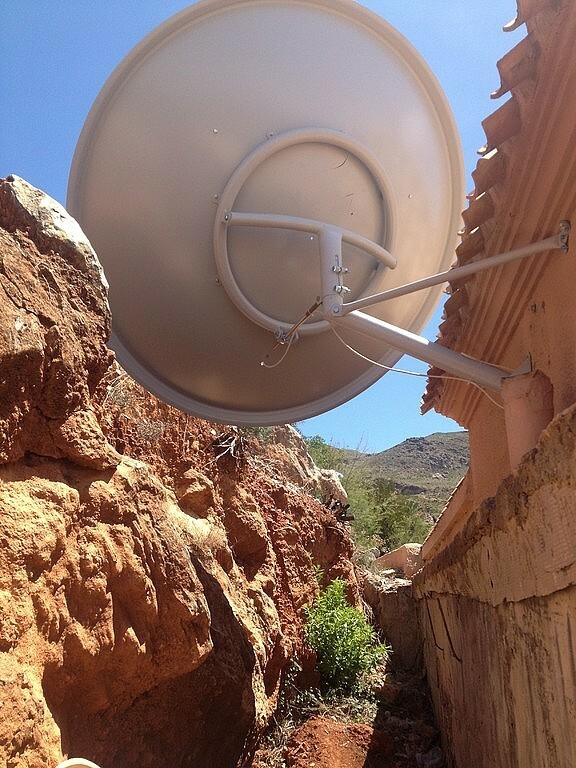 : All installations come with one free service call out included. : Punctual and efficient after sales service. 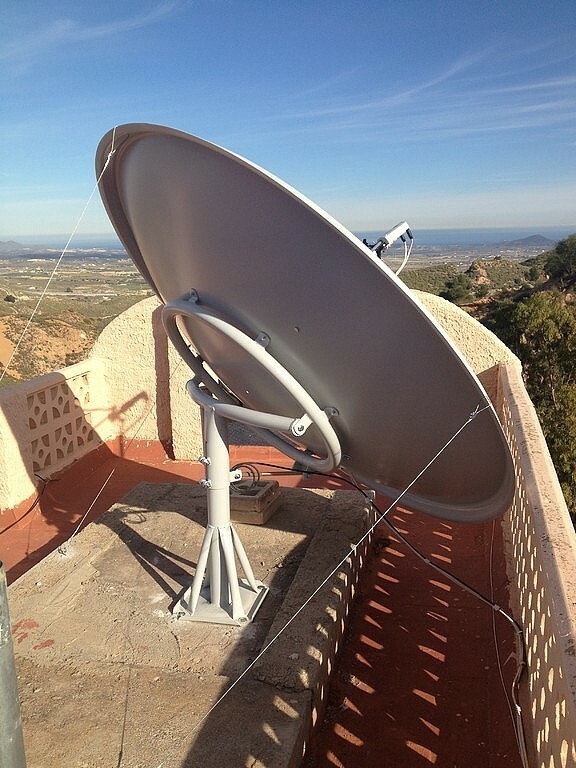 : Supply and installation of official SKY & FREESAT equipment.